Read the NYT article about Northeast spas here, and see the slideshow of the Buttermilk Falls Inn and Spa here. Coney Island remains open for another season! 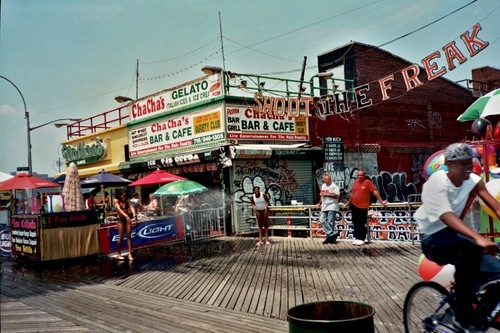 Coney Island will stay open through next season. I am very happy to hear that we can enjoy Burlesque at the Beach once again.